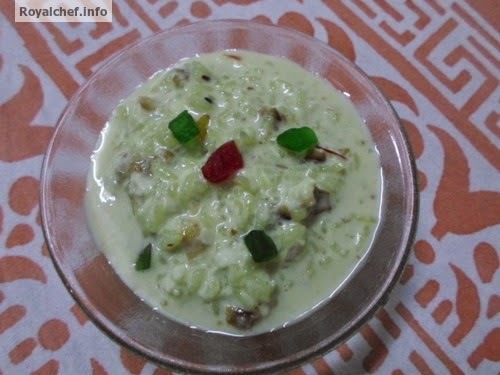 This is a simple to implement step-by-step Recipe for making at home sweet and delicious Gulkand – Sweet Betel Leaf Kheer. This is an authentic and rare Maharashtrian Kheer preparation with Rose Petal Jam and Sweet Betal leaves as the main ingredients. Boil the Milk on a slow flame and then add the cooked Rice. Mix it well and cook for 5 minutes. Add the Sugar, Cardamom Powder, Saffron and boil for 5 minutes on a slow flame. Then keep it for cooling for 10 minutes. 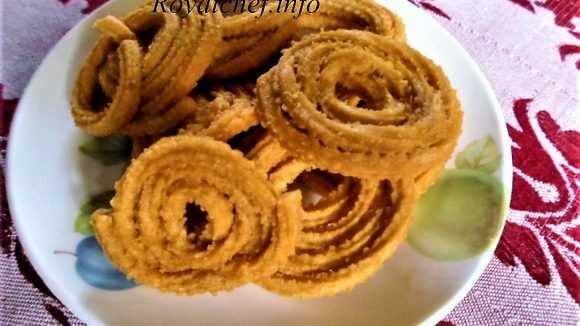 Grind the Pan and Gulkand and prepare a thick paste. Then add it to the Kheer.